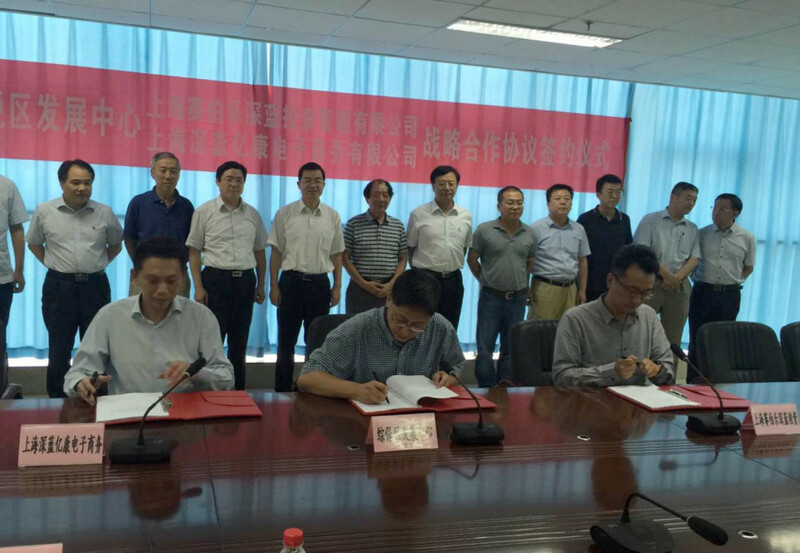 19th October, 2017: The Xuzhou Municipal Government signed the Xuzhou Foreign Trade Port project framework agreement with Shanghai WGQ ITOC (WGQ Group) and Deep Blue eCom Cross Border Trade (Shanghai) Co Ltd (Deep Blue eCOM). 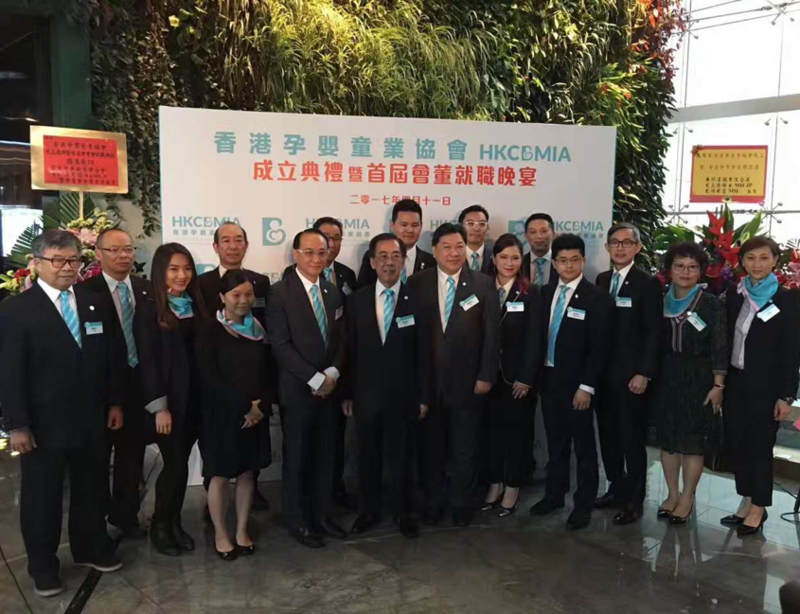 April 11 2017 marked the establishment ceremony of the Hong Kong Children, Babies, Maternity Industries Association (HKCBMIA) at the Icon hotel in Tsim Sha Tsui East, Hong Kong. 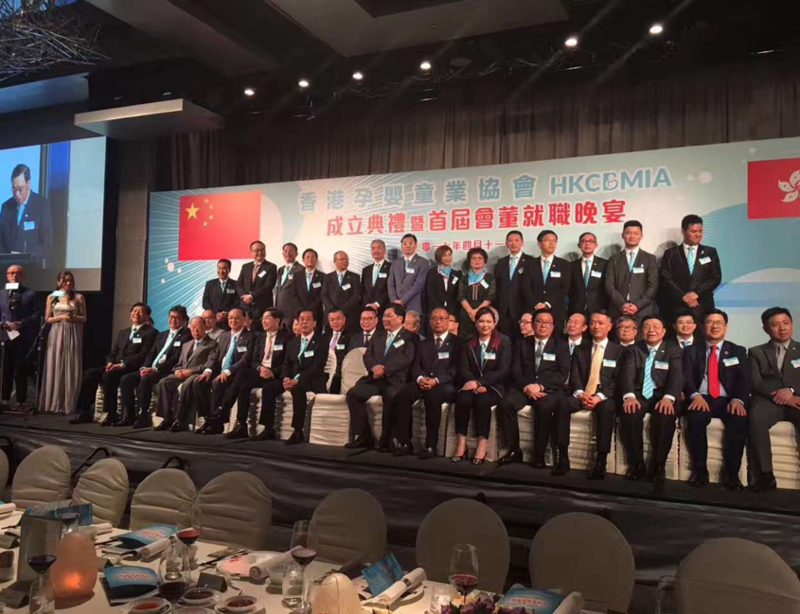 Mr. Horace Mak, General Manager of eCOM Information Technology (Shanghai) Co.,Ltd and Deep Blue eCOM Cross Border Trade (Shanghai) Co.,Ltd was invited to the ceremony and elected as one of HKCBMIA’s society directors. 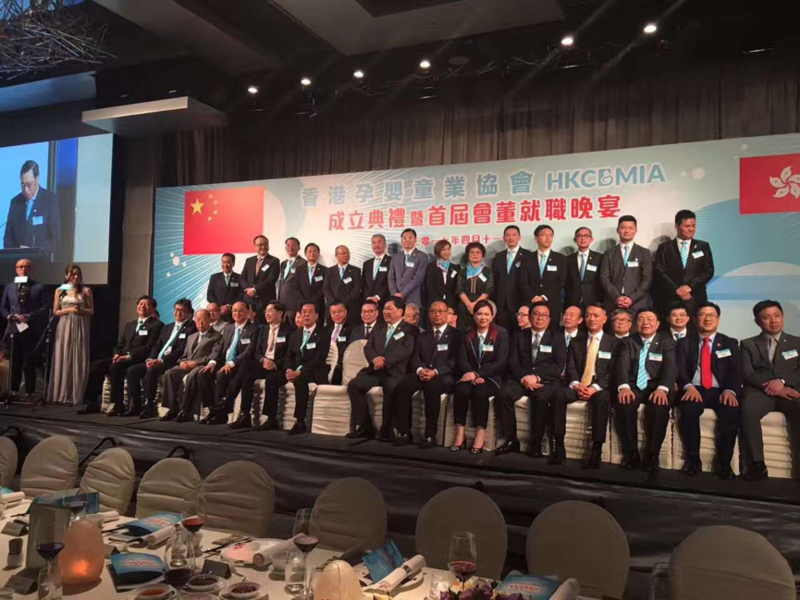 At the ceremony, Mr. Li Guoming had the honour to be the chairman of HKCBMIA. 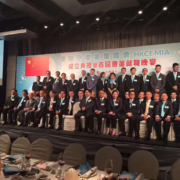 Chairman of the Legislative Council of the Hong Kong Special Administrative Region, Mr. Liang Junyan, Liaison Office of the Central People’s Government in the Hong Kong Special Administrative Region and Vice-minister of the Economic Affairs and Head of the Trade Department, Mr. Liu Yajun, and chairman of Hongkong Chinese Manufacturers Association, Dr. Li Xiuheng are some of the notable guests of honour, together with over 300 guests in attendance. 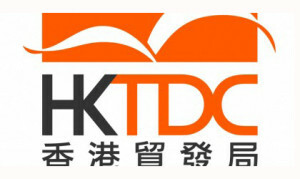 General Manager Mr. Horace Mak, as the society’s director, will utilize his resources from Ecom Information Technology (Shanghai) Co., Ltd and Deep Blue Ecom Cross Border Trade (Shanghai) Co., Ltd, to provide multi-channel e-commerce solutions to HKCBMIA’s members and consumers as its contribution to promote and elevate the development of the newly established and strategic association. 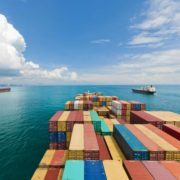 eCBT Supplier Portal Launches at IBM InterConnect 2016! 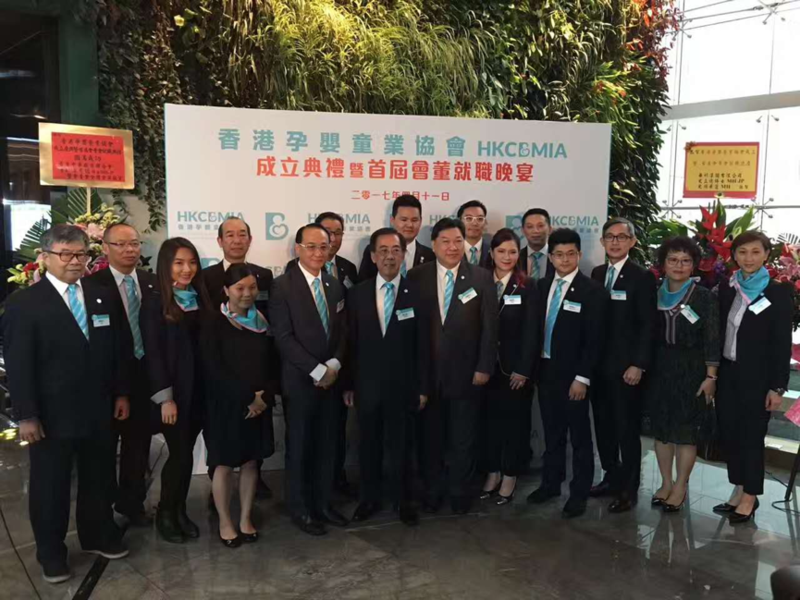 Deep Blue eCOM Cross Border Trade (Shanghai) Co., Ltd. launches its eCOM Cross Border Trade (eCBT) Supplier Portal at IBM InterConnect 2016: The Premier Cloud & Mobile Conference, held on February 21-25, 2016 at the MGM Grand and Mandalay Bay, Las Vegas. Click here for a free trial TODAY! As cross-border e-commerce grows rapidly in China, some established companies have lost no time in seizing the opportunity to set up sales platforms for cross-border e-commerce and B2C online sales. 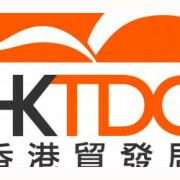 One example is Deep Blue eCom Cross Border Trade (Shanghai) Co Ltd and its associated website ftzmall.com, as well as bricks-and-mortar supermarkets and experiential shops at its Shanghai Waigaoqiao Direct Imported Goods (DIG) outlets. 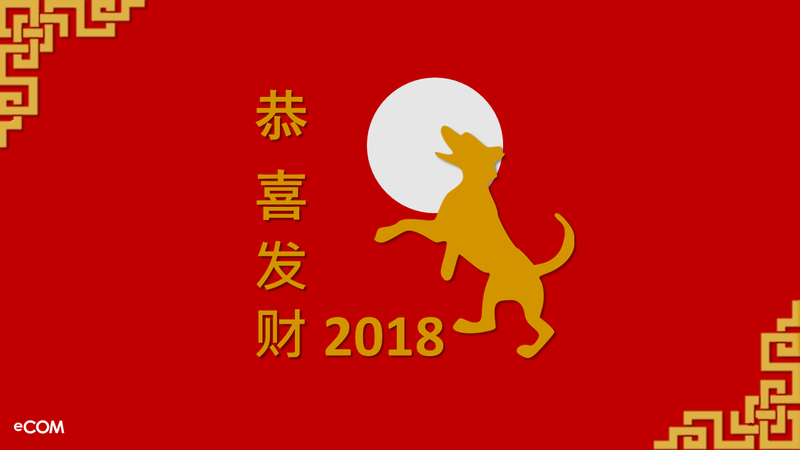 Together these provide O2O (online-to-offline) sales services to product and brand suppliers, traders, agents and consumers. 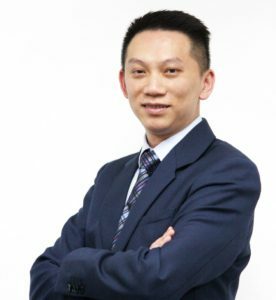 Horace Mak, general manager of Deep Blue eCom, spoke to us about the development potential of cross-border e-commerce in China and about how Hong Kong companies can tap the mainland B2C online market via cross-border e-commerce platforms. 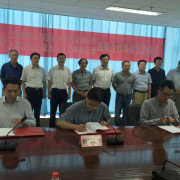 On August 20, 2015, Jinan Free Trade Zone Development Center、Shanghai Cybernaut Deep Blue Investment Co., Ltd and Deep Blue eCOM Cross Border Trade (Shanghai) Co., Ltd. (“Deep Blue eCOM”) signed a “Strategic Cooperation Agreement”, guiding the three parties to invest and fund the Jinan Cross Border Trade Operation Company. Within close proximity to main roads and key highways, Jinan Free Trade Zone is characterized by an advantageous geographic location and convenient transportation. 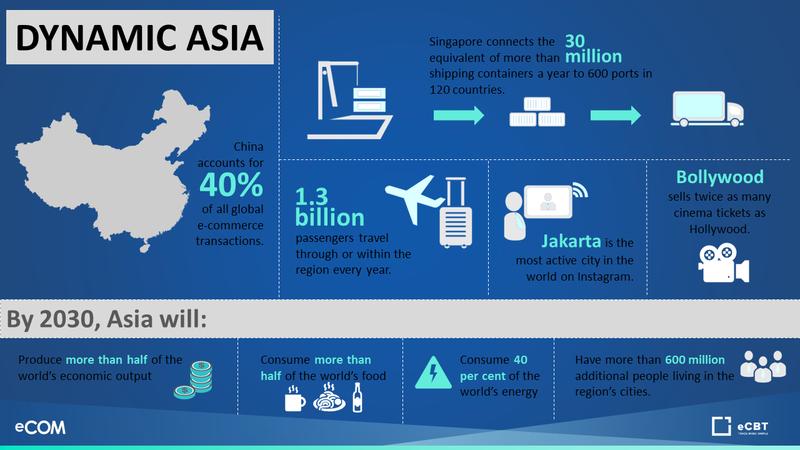 The Jinan Free Trade Zone is a centralized traffic hub for land, air, and railway transports, enabling them to “Accept things from all directions, and Communicate with all aspects”. 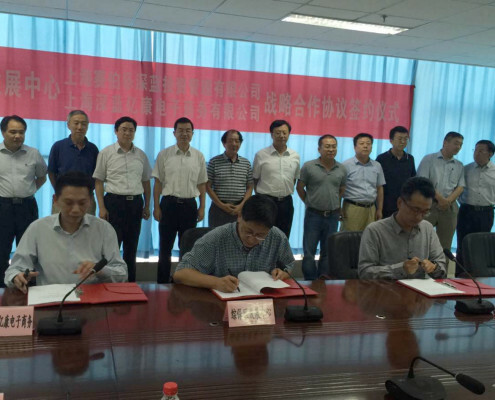 It is expected to complete the preparation work in September and to start developing the Jinan Cross Border Trade Platform in the same month. This new platform is targeted to be operational online by December 2015. 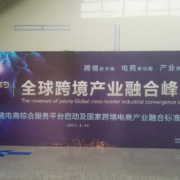 This cooperation will drive transformation and upgrading for Jinan’s traditional superior industries while supporting the development of Jinan emerging industries. 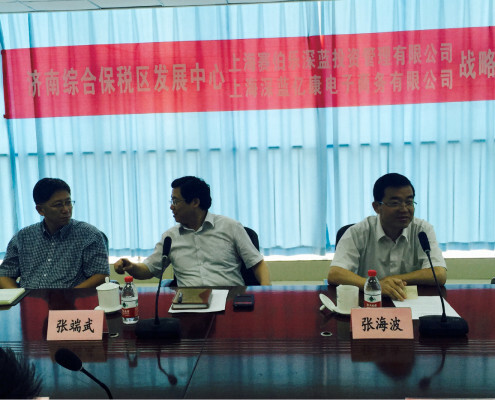 It will also help traditional industries upgrade, cultivate and guide innovative industries. 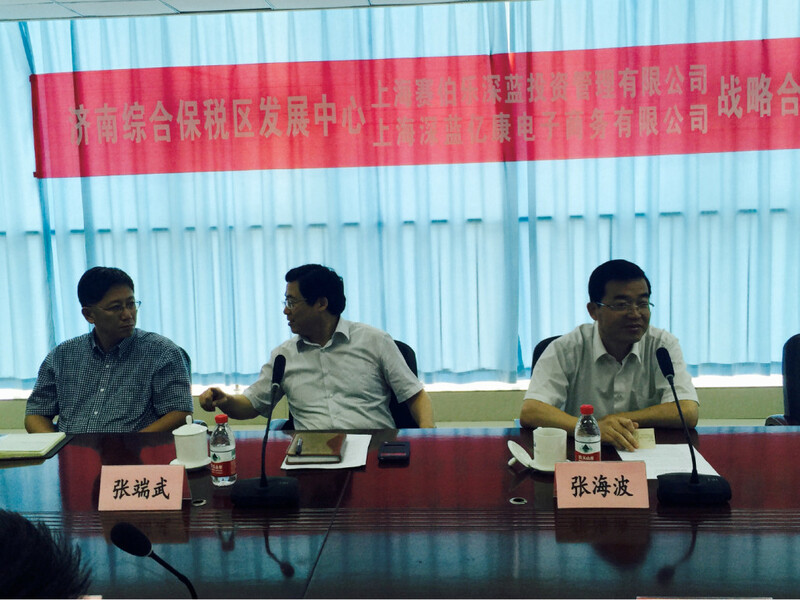 This will eventually lay a foundation for Jinan to build new pillar industries and create new economic growth points. 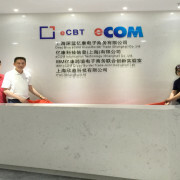 Deep Blue eCOM Celebrates Opening of New Office! Catch eCBT at the three ­day IBM Amplify 2015 event from May 11-­13, 2015 at the San Diego Convention Center. 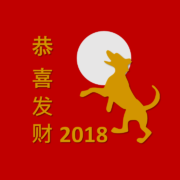 Attending our breakout session entitled “Capitalizing China Through Cross Border Trade” on May 12 (Tuesday) at 2:45­ – 3:45pm in Room 23C.